Our LARP Butchers Cleaver is a clean, lifelike foam blade for you to cut your way through anything. 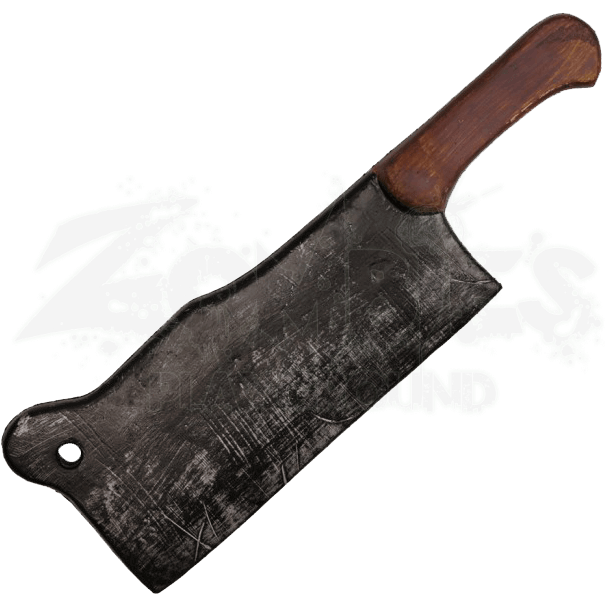 The latex rubber foam knife is made to look worn with detailed markings running down the weapon for an added realistic appeal. The hilt and blade are covered with distinctive paint to harness the feeling that, when you wield it, you have used it before. Featuring a fiberglass fusion core, this blade is durable, lightweight, and efficient, which will intimidate your foes while LARPing and have them fleeing even before you use it. 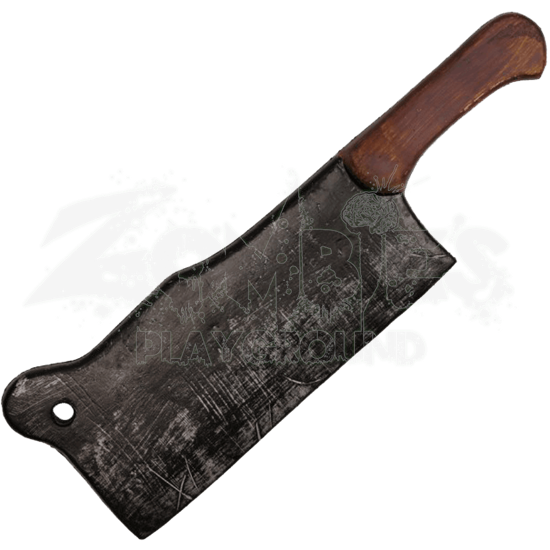 A great addition to your costume or to your LARP arsenal or zombie and post-apocalyptic roleplay, this LARP cleaver gets the job done.